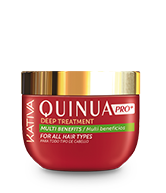 Deep hair treatment that provides multiple benefits for all types of hair. 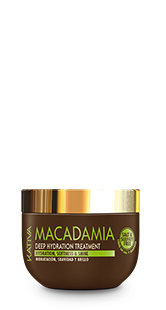 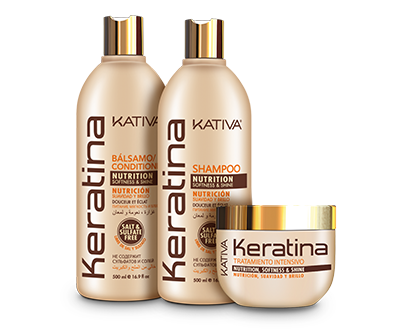 It has a high concentration of hydrolyzed quinoa, which penetrates hair fiber, nourishing it from within. 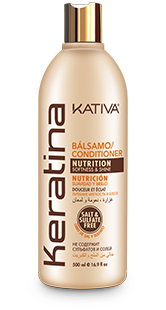 It makes your hair strong, moisturized, soft and shiny. 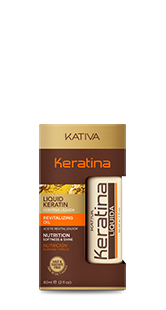 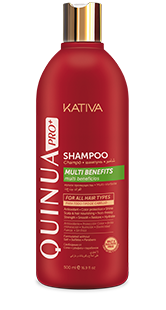 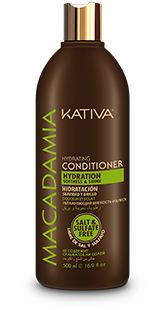 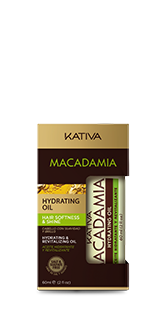 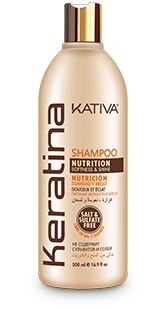 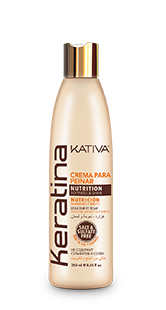 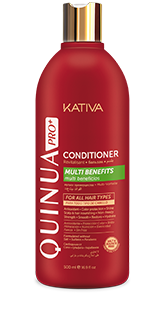 After washing hair with Kativa Quinoa Pro+ Shampoo, remove excess water. 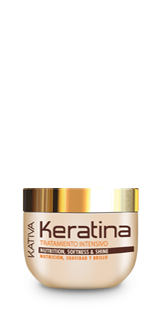 Then, apply treatment from the middle of your hair to the tips, leaving on for 10 to 15 minutes. 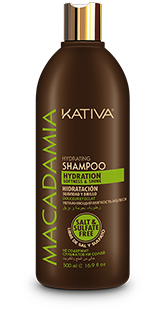 Rinse with plenty of water to remove any excess. 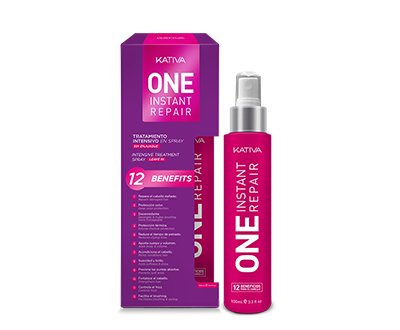 For damaged hair: apply twice a week the first two weeks, and continue using once every 15 days. 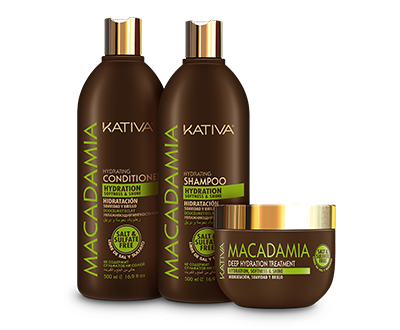 For extremely damaged hair: apply three times a week for two weeks, and continue using once a week.